Can’t get over your engagement yet? It’s an amazing on top of the ninth cloud feeling, we know! But, snap out of it right away, as you’ve got bigger decisions to make now. Of which, one of the most important ones is selecting the wedding venue. While ensuring your venue aligns with your vision + plan was not enough, now you need to also check on your budget + guest convenience. If you’re searching for wedding venues, party halls or banquet halls in Ghaziabad, our list of favourite wedding hotels around this city will surely help. Ghaziabad referred to as the ‘Gateway of Uttar Pradesh’ given its proximity to New Delhi - is a large and planned industrial city, which is soon becoming the biggest attraction of the wedding industry due to the number of high-end weddings this city has celebrated over the years. Home to many wedding venues that cater to small, medium-sized and large gatherings, Ghaziabad is a flourishing wedding market and how?! Choose your venue now. Looking for a glitzy and glam wedding venue to amp your once-in-a-lifetime moment? Country Inn & Suites by Carlson located in Sahibabad, Ghaziabad is the dream destination for dream weddings. Offering wide choices of banqueting space, you will be amazed at the versatility each event space has to offer. One of the best banquet halls in Ghaziabad this purely vegetarian wedding hotel will ensure all your wedding festivities, be it intimate pre-wedding celebration or large gathering wedding is no less than extraordinary. You can avail their in-house professional wedding planning assistance for any requirements. Decoration, catering, entertainment and alcohol services are provided by the venue. On request their culinary team will prepare customized food menu for you as well. Making fairytale wedding a reality for numerous bridal couples is Radisson Blu, one of the most lavish banquet halls in Ghaziabad. Aesthetically designed banquet halls with capacity as low as 80 and as large as 800 are available at this dreamy location, making it perfect for all kind of celebrations. They have an in-house wedding specialist’s team who ensure all activities of your wedding celebration are flawlessly executed. As a full-service wedding venue in Ghaziabad, Radisson Blu takes care of you wedding decoration, catering as well as entertainment needs. Big fat Indian wedding meets its ultimate wedding venue at the Silver Spoon. Renowned for its elaborate wedding arrangements, this stunning banquet hall in Ghaziabad provides spotless services for all types of wedding festivities. With its largest banqueting space offering a capacity of up to 2000 guests, you are guaranteed a seamless service for your festivity. The wedding venue has all expert management team handling all your wedding related services. Though everything from catering, decor, entertainment, as well as alcohol services is arranged by its staff, they permit you to bring outside alcohol, enabling you to offer an alluring bar menu. Looking to make transportation easy for your guests by selecting a convenient wedding location, yet not compromising on comfort and quality of service? 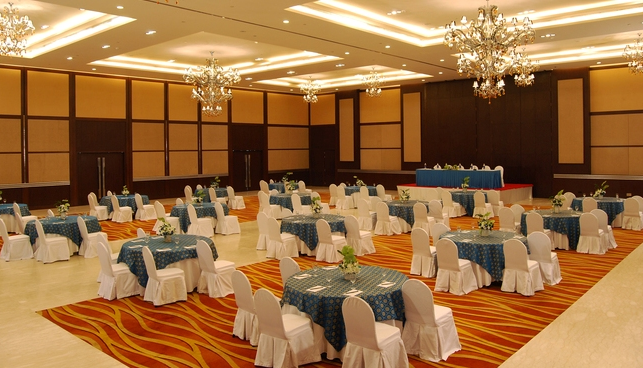 Grand Milan Sapphire, proximately located to all transport hubs offers a contemporary banquet hall in Ghaziabad. For couples who’re looking for a non-traditional and mundane banqueting space, their interiors will surely leave you spellbound. This venue is different from all other; because there is no place else in Ghaziabad will you find a banquet hall that offers lounge style ambiance and service. Yes, you read that right. This purely vegetarian, full-service hotel will fulfils all your wedding related needs, from decoration, entertainment to customized catering. A wedding venue in Ghaziabad that is simply breathtaking is the Golden Tulip. It doesn’t matter if you book its wedding lawn or banquet halls, this Ghaziabad’s beauty will surely not disappoint. Perfect for grand indoor and outdoor celebration, the Golden Tulip will certainly take your mehndi, sangeet, cocktail party or wedding reception up a notch higher. The venue provides personalized decoration, customized catering and rocking entertainment facilities in-house. As a purely vegetarian wedding hotel, the venue does not serve non-veg cuisines. Outside alcohol is permitted at the venue. If you’re looking for small to medium sized elegant banquet halls in Ghaziabad, Banana Tree Hotel is the best choice. The venue offers 5 stunning party areas with varying capacity to suit your varied wedding festivity needs. 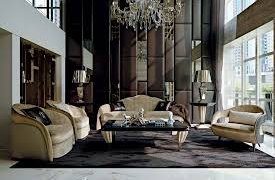 With well-furnished and beautifully designed interiors, the party areas offer an ideal royal ambiance. 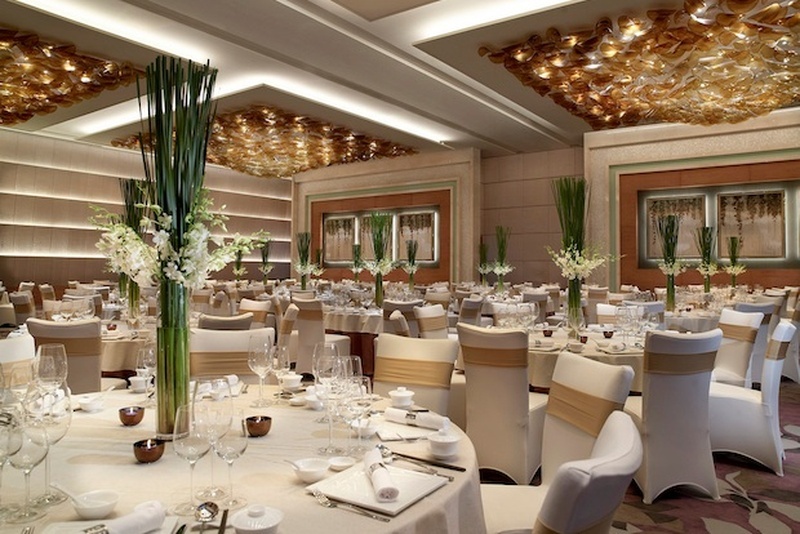 Their proficient banqueting management offers impeccable catering, decorations and entertainment facilities. With all your wedding services requirements being exceptionally met under one roof, what more could you wish for to host a grand and classy wedding celebration. Just in case if you’re looking for a wedding lawn over a banquet hall in Ghaziabad, Royal Ambience could be your ideal choice. For a well-planned outdoor wedding celebration, there couldn’t be a better platform for execution. With two expansive lawns available to host a grand wedding, should you need a larger space, the two lawns can be combined to fulfil your requirements. With the two party areas combined the venue can accommodate up to 2000 guests. Their in-house team of famous marriage decorator, wedding caterers and entertainment staff work closely to with you to offer personalized service. None of these fit your needs? We’ve got more gorgeous banquet halls in Ghaziabad listed with us. Check them out here.